PepsiCo’s Frito-Lay North America division today announced a multi-year initiative to validate many of their products as gluten free, with package labeling to follow. Since many of the company’s snacks, such as Lay’s Classic potato chips and Fritos Original corn chips are made from simple ingredients like corn or potatoes, they are, and always have been, naturally made without gluten ingredients. Frito-Lay is not removing gluten from products, rather, has developed a gluten free validation process with input from the Food Allergy Research and Resource Program (FARRP) and the Celiac Disease Foundation (CDF) for testing ingredients and finished products to ensure they contain less than 20 parts per million (ppm) of gluten before making a “gluten free” claim. This level is in accordance with the limit set forth by the FDA in its Proposed Rule for Gluten Free Labeling (2007). 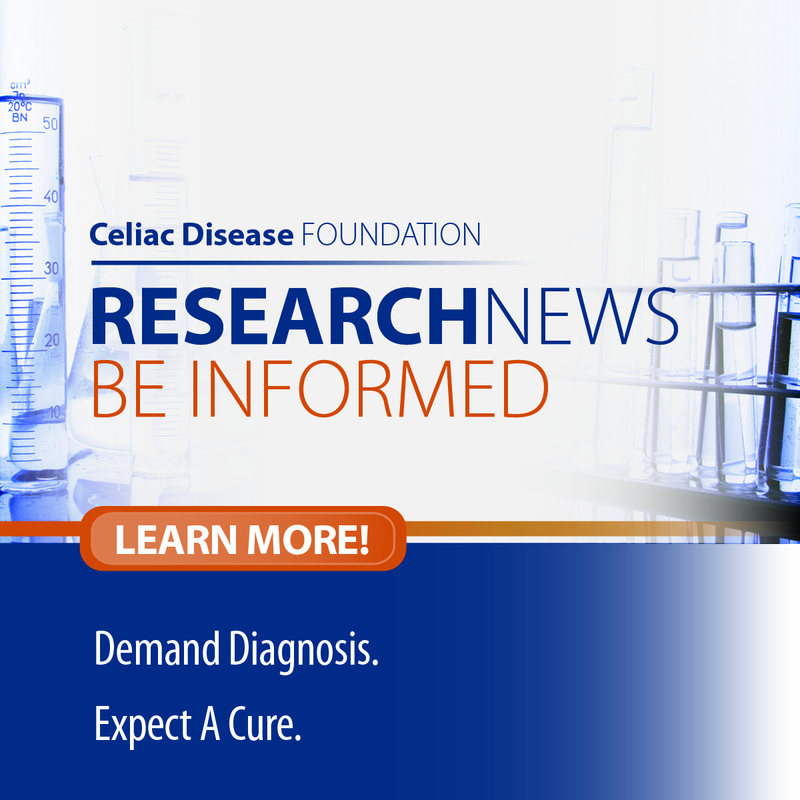 May is National Celiac Disease Awareness Month. Celiac disease is a digestive disorder triggered by intolerance to gluten, a generic name for certain types of proteins contained in the common cereal grains wheat, barley, rye and their derivatives. It is one of the most common genetic autoimmune conditions in the world and often goes undiagnosed. It is estimated three million Americans have celiac disease and up to 21 million may have some level of gluten sensitivity. The only treatment is a lifelong adherence to a gluten-free diet. 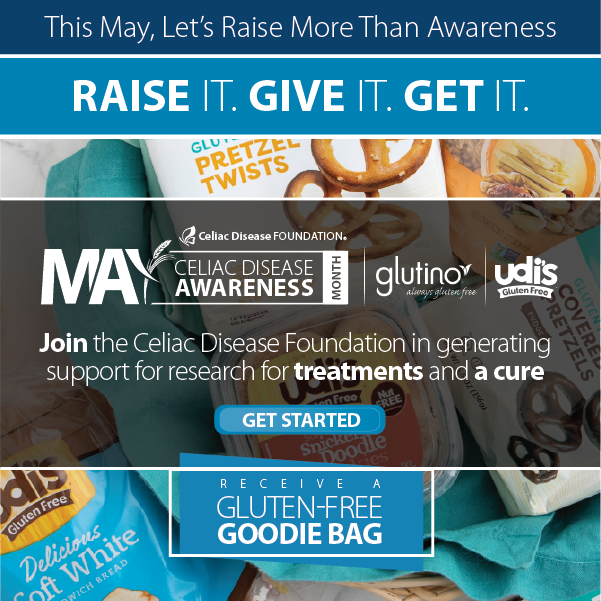 Frito-Lay is partnering with the Celiac Disease Foundation (CDF) and the National Foundation for Celiac Awareness (NFCA) to educate consumers and health professionals about gluten free resources and options. Activities through Frito-Lay’s partnerships will include development of educational content in English and Spanish, and cross promotion through social media channels. “We understand that living with gluten sensitivities can present some challenges, and when you or a loved one is diagnosed it can be overwhelming and confusing. 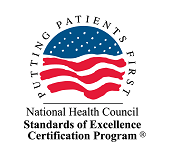 We are doing our due diligence to ensure that our validated products comply with the proposed standards by testing ingredients and finished products, so the shopper can trust our gluten free claim,” said Kari Hecker Ryan, PhD, RD, group manager of nutrition science and regulatory affairs, Frito-Lay North America. “Gluten free grocery shopping can be stressful at times, especially for those newly diagnosed,” says Alice Bast, president, National Foundation for Celiac Awareness. “The transition to the gluten free diet is easier when familiar brands already in the pantry make a gluten free commitment. Frito-Lay’s effort to provide its customers with easy-to-access information is commendable and we would like to see more national brands embrace this level of clarity.” NFCA, through its comprehensive website provides a variety of resources to both consumers and professionals including free webinars, cooking videos and printable guides. The gluten free claim that Frito-Lay is adding to qualified products appears in the form of a “GF” icon and/or a statement on the back of the bag. Changes to packaging are being phased in and can take some time. Visit Frito-Lay’s website, as it is the most up-to-date resource to identify products qualified as gluten free.